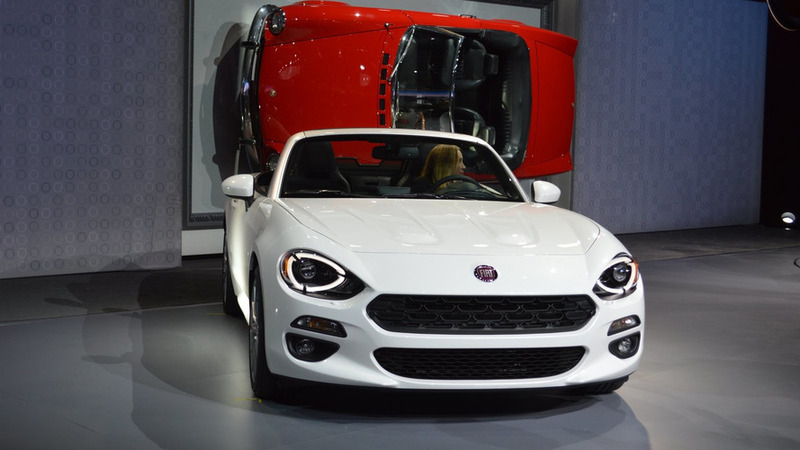 One's a pocket rocket and the other is a hardtop cabrio. 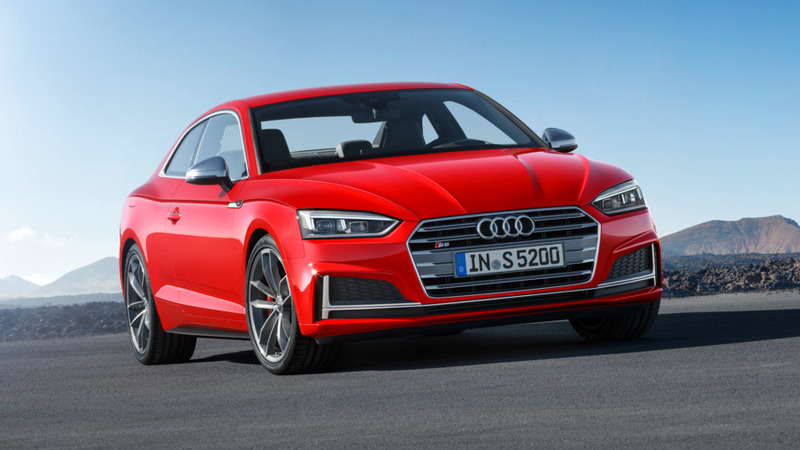 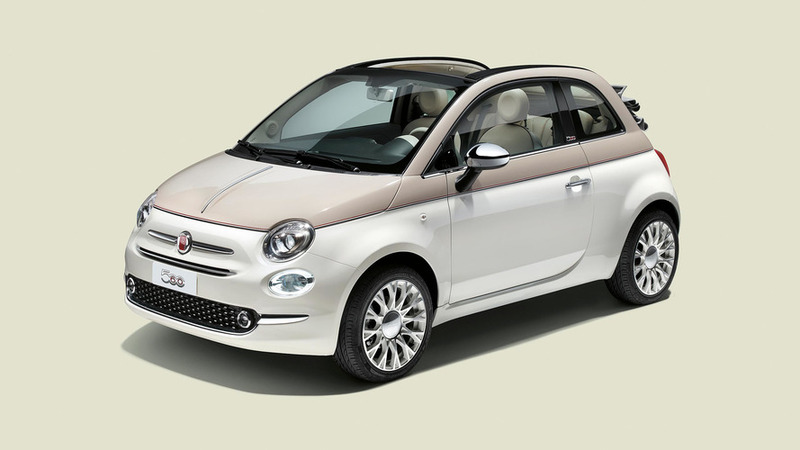 It will be holding hands in Geneva with the "500" family in the new Mirror special series. 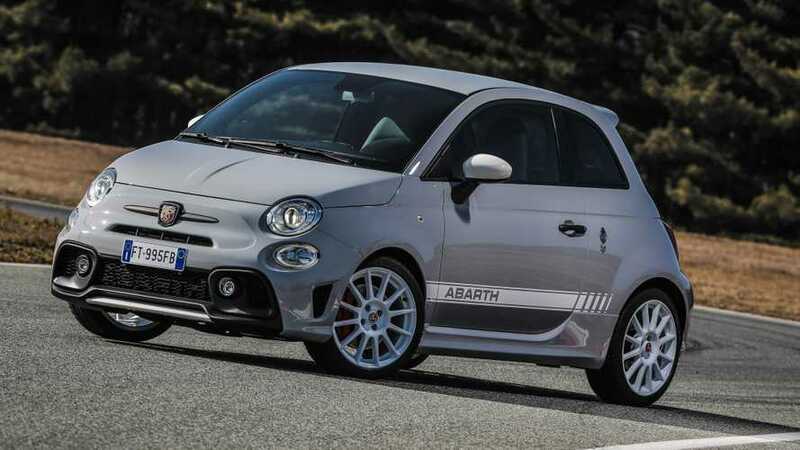 We also check out the Abarth 695 Rivale in its two-tone metal. 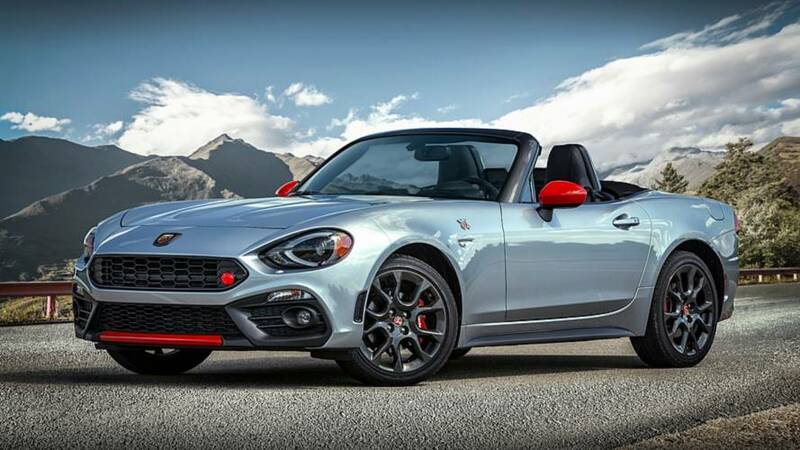 The Fullback, Tipo, and 500X get stylish editions, too. 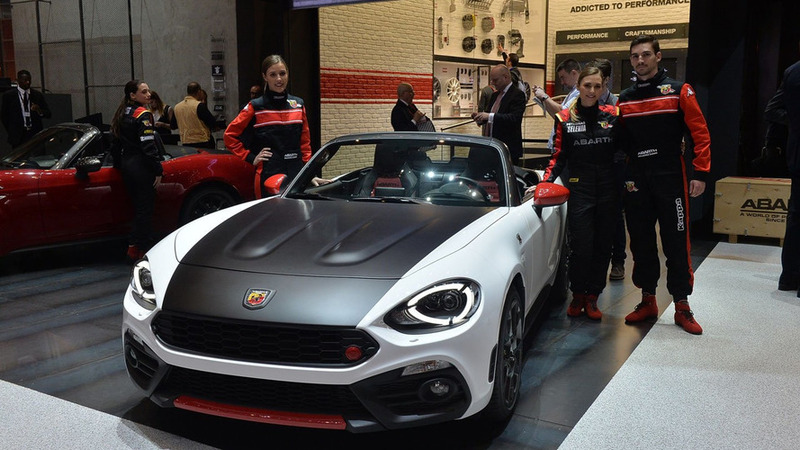 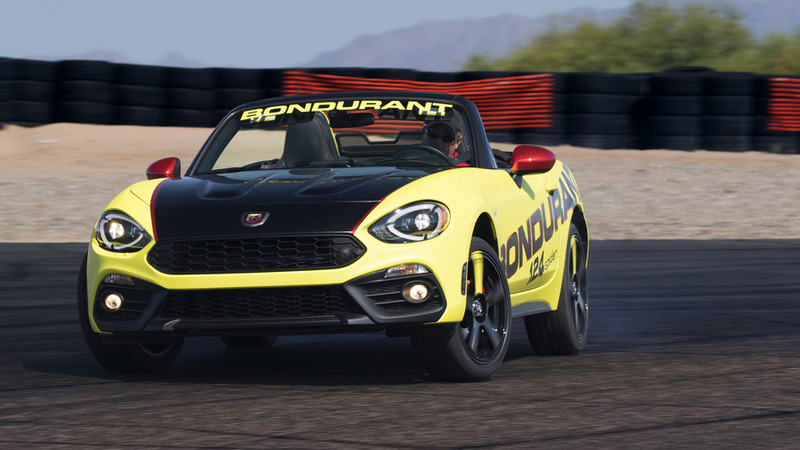 Fiat has used the New York Auto Show to introduce the 2017 124 Spider Elaborazione Abarth. 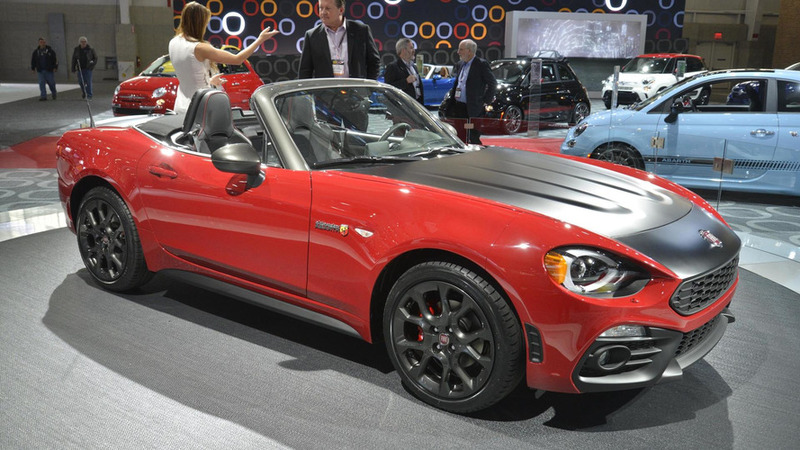 The countdown to the New York Auto Show continues as Fiat has taken the wraps off the 124 Spider Elaborazione Abarth. 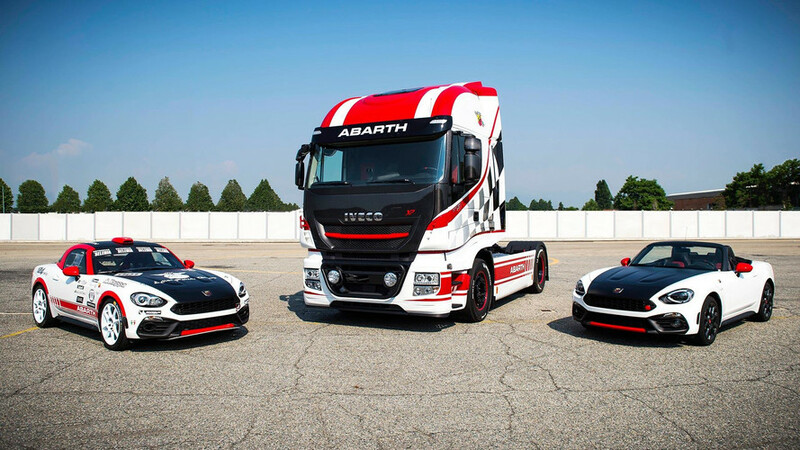 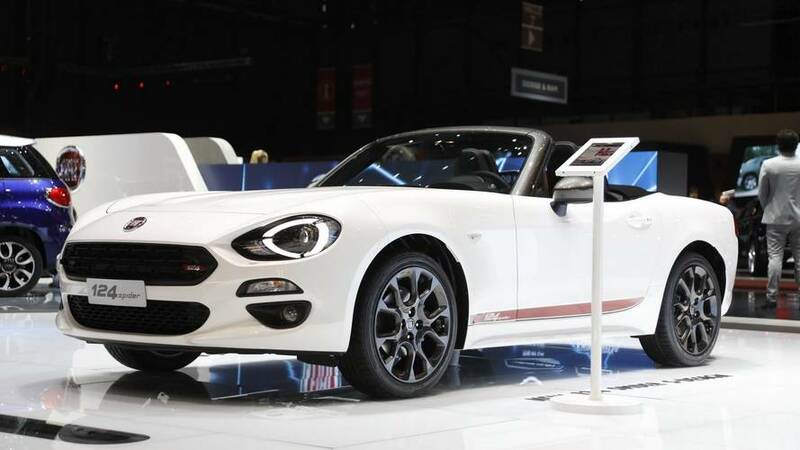 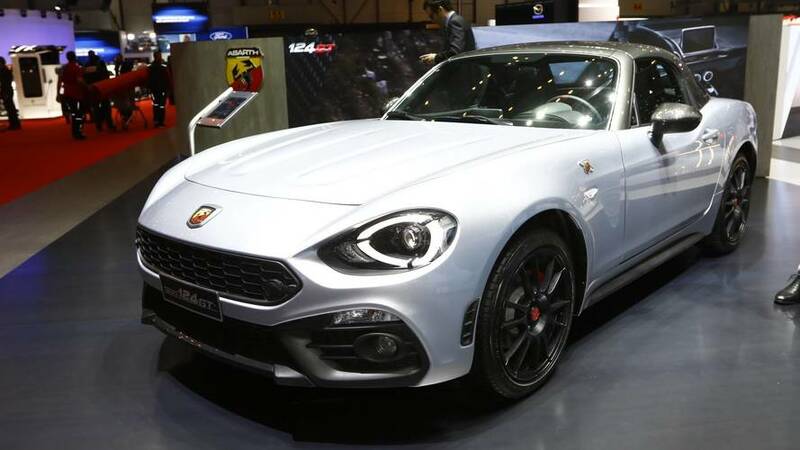 Abarth has introduced today in Geneva its hotter version of the Fiat 124 Spider along with a rally specification. 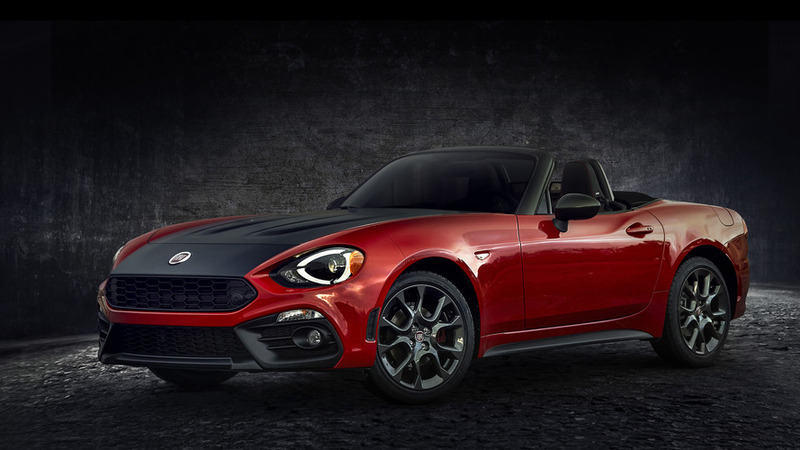 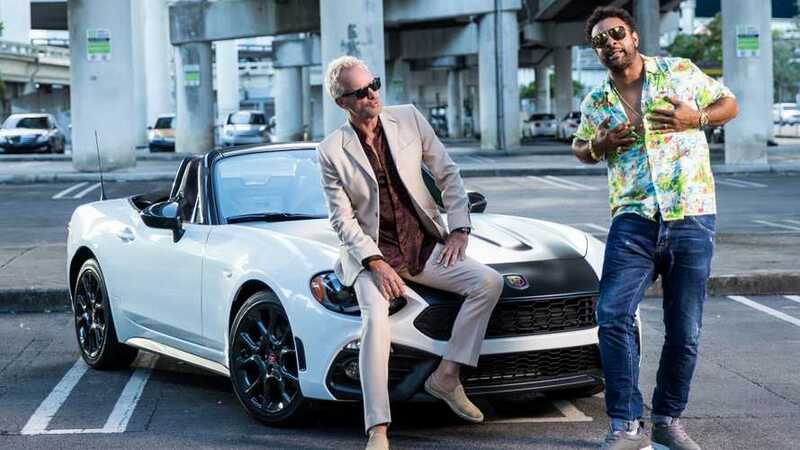 Fiat Australia boss, Pat Dougherty, says there’s more to the 124 Spider than just a case of a “badge-engineered” Mazda MX-5 Miata.